LG’s new entry-level smartphone LG E400 Optimus L3 popped up on Swedish retailer CDON website, running Android 2.3 Gingerbread with LG's Optimus UI. This device features a 3.2-inch QVGA (320x240 pixels) capacitive touchscreen, a 3MP camera, WiFi , Bluetooth, GPS, FM radio and a microSD card slot. 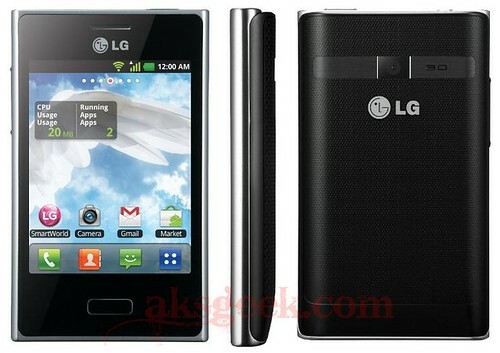 The LG Optimus L3 is up for pre-order with a price of 1290SEK ($190) contract free and will be in stock by February 27th.